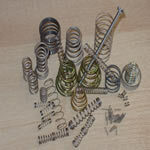 Springpart was established to manufacture and supply precision compression springs to the aerosol valve industry. Redditch (UK) was selected as a suitable location due to the concentration of spring making skills in the area. The company has enjoyed over 30 years of steady growth without the need for diversification. 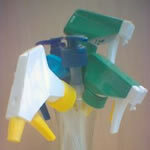 An increasing market for aerosols and the emergence of pumps, lotion dispensers and trigger sprays has enabled the company to develop into a highly specialized manufacturer of dispenser springs. 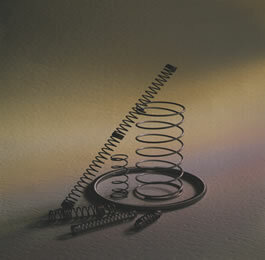 We are now one the largest suppliers of compression springs to the Pharmaceutical, Cosmetic and Domestics markets and it is our belief that in this respect Springpart is unique in Europe.